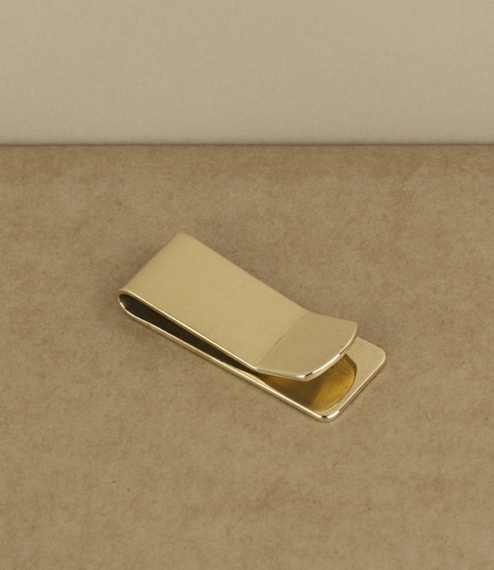 A traditional gentleman’s folded money clip of folded and polished brass. 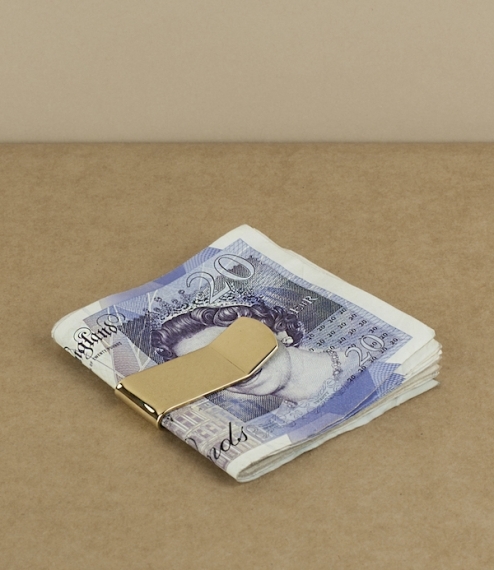 Smaller and significantly less bulky than wallets these never-the-less help keep notes and cards organised especially helpful when carrying essentials in a breast pocket whilst wearing a dress or elegantly styled suit. Folded and finished in Sheffield, these come from the still family run and owned workshops of the renowned pewter-smiths A R Wentworth.